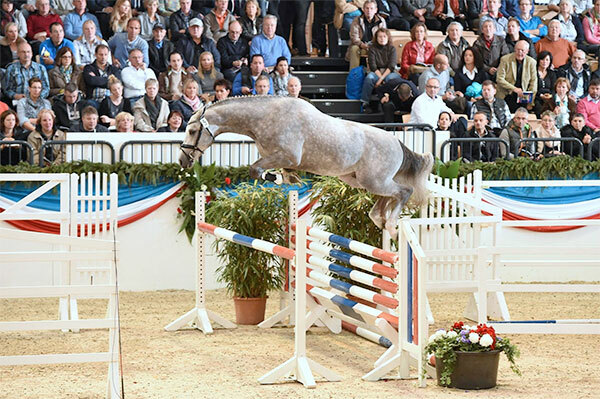 Calito’s mother Gina VVXI (by Calato) is halfsister to Louis (by Landlord) who jumped at 1.40m and is approved with the ZFDP. 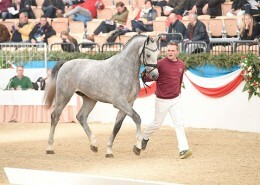 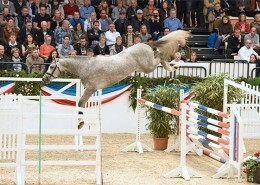 His great grandmother Replik (by Farnese) produced the 1.40m jumping horse Can (by Capriccio). 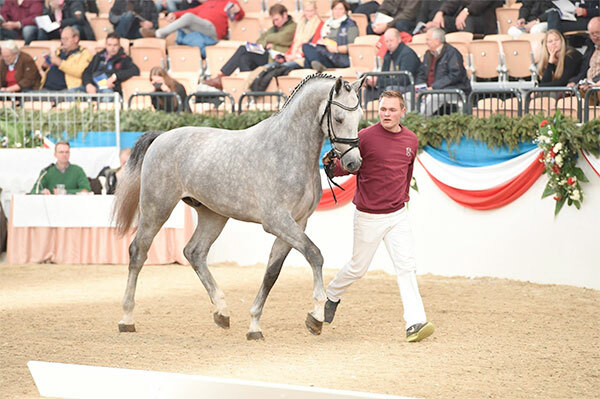 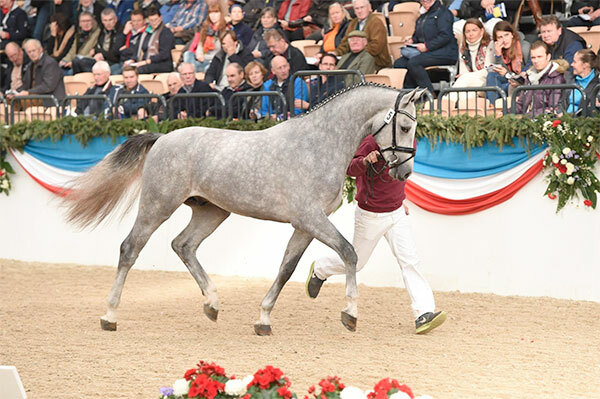 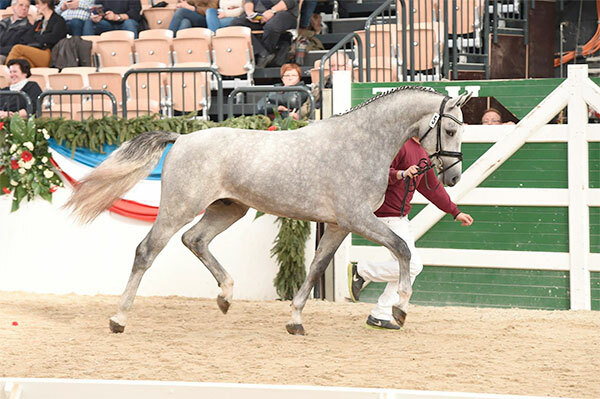 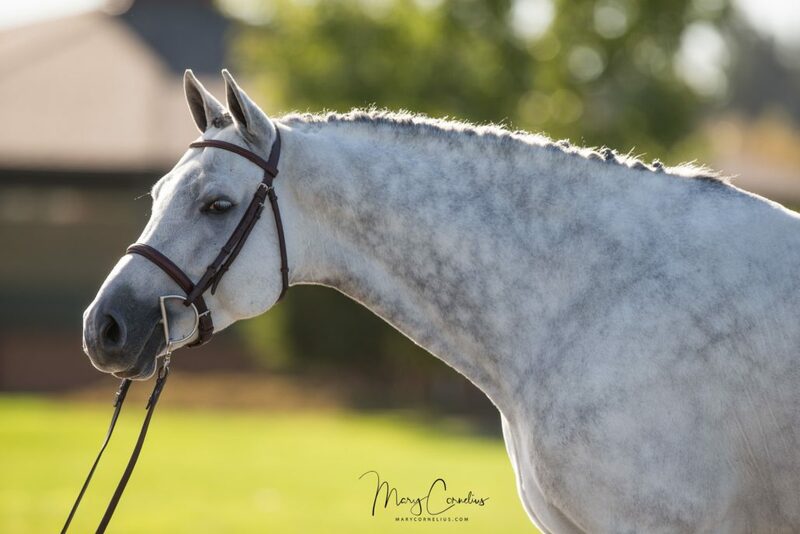 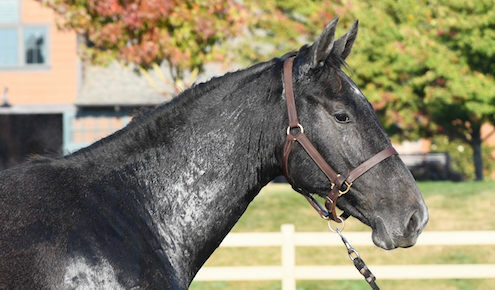 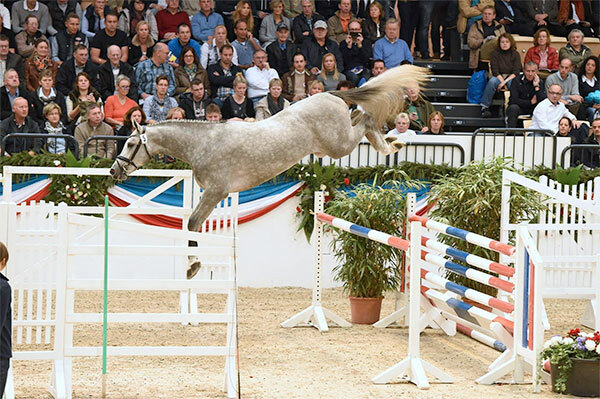 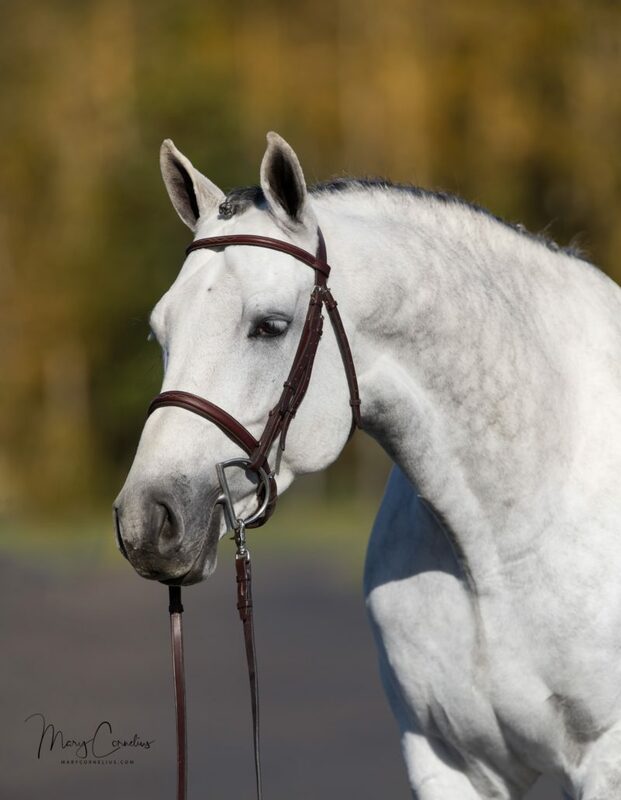 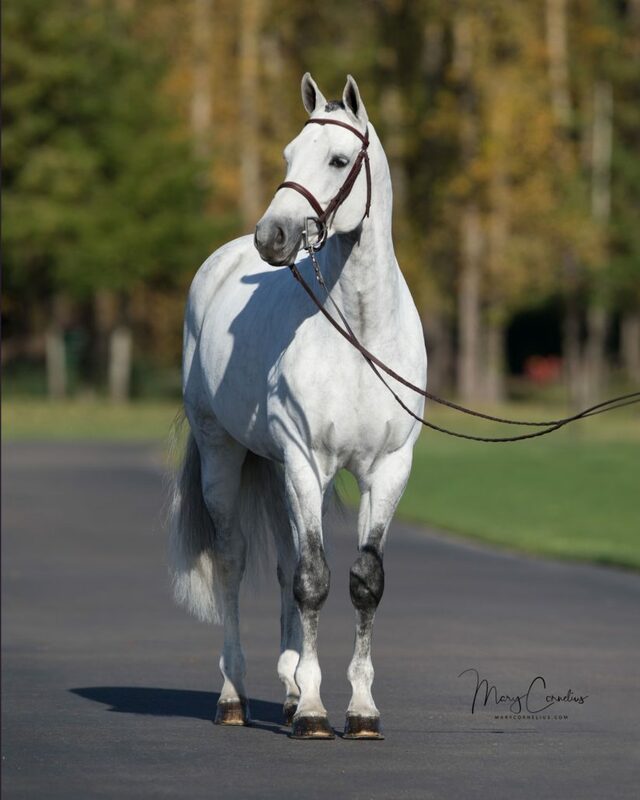 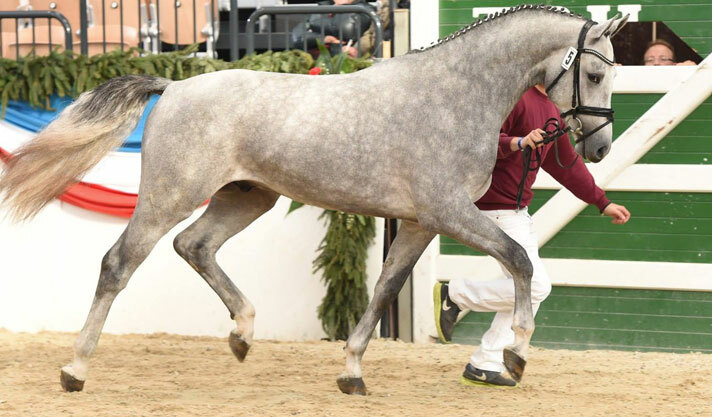 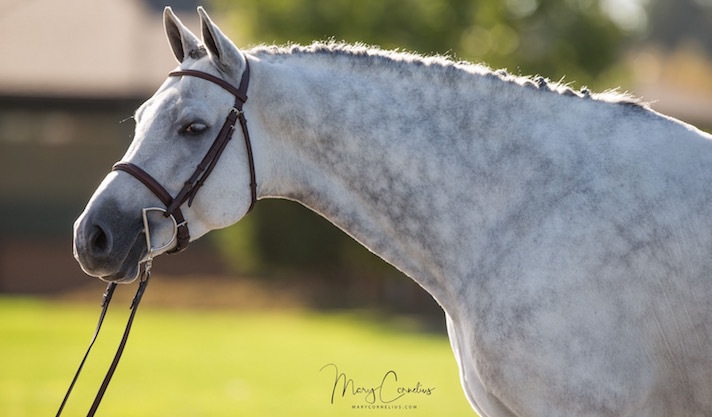 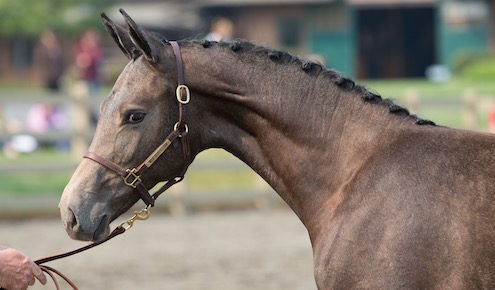 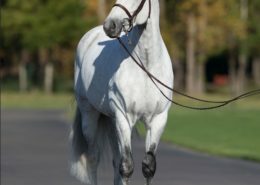 Calito was purchased at the 2014 Holsteiner Verband Annual Stallion Approval and Auction. 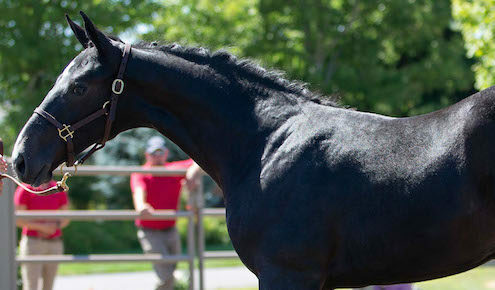 His sire, Calido is considered to be one of the best Holstein stallions of these times. 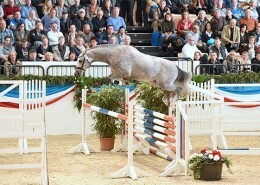 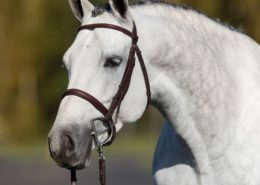 Calido’s offspring are known for their type, jumping ability and technique as well as their rideability.